How To Perform Somasutra Pradakshinam During Pradosham? 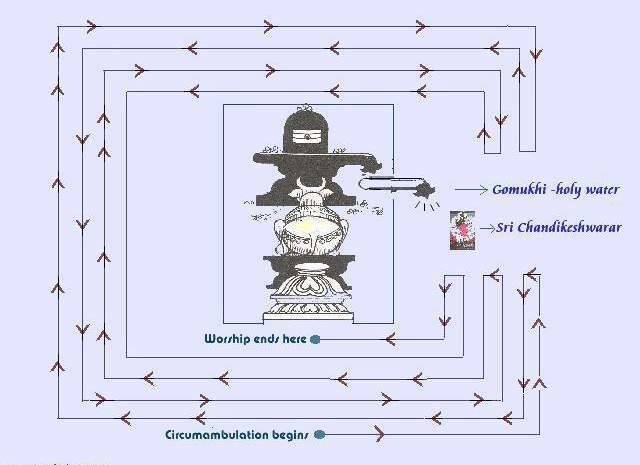 During the Pradhosham time Soma Sutra Pradakshinam is the suggested way of circumambulating Sivalingam. In some of the temples this is followed always. A point to note here is that the Gomukhi is never crossed. Gomukhi is the place where the water after anointing (abhisheka tirtam) would be flowing northwards out. By doing this way of pradakshinam one does not step over this holy water. chandam cha soma sutram cha punachandam punarvrusham"
What should be the length of Tirumangalyam? Thaali is made of thread which should be 9 times of our folder hand. This is done by the Vathyar or Sastrigal who performs the marriage ritual. In other words, the length of the Manjal Saradu would be 3 inches multiplied by 9 times (for the sake of 9 planets) which is 27 inches. If you could place that Manjal Saradu, you can see that it lengths only up to the Heart and not to the navel. Mangala Sutram (Thali Bottu) should lie in Heart center i.e. 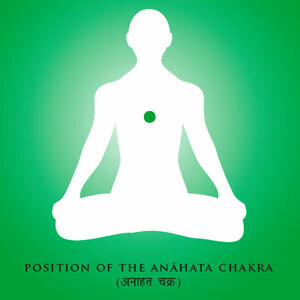 Anahata Chakra (the intersection point of the Sushumna Nadi, Surya nadi and Chandra Nadi). 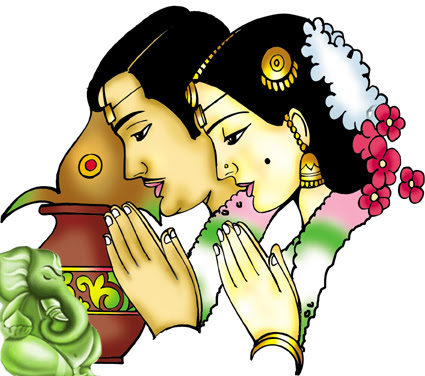 Newly Married Couples should visit any temple nearby, everyday evening after sunset for period of minimum 08 months without fail.